Thank you to everyone who came out to support the URCHIN screening! The DVD is available for PRE-ORDER at Amazon, Barnes & Nobel, Best Buy, and other places! Help support independent filmmaking and order your copy today! Congratulations to my friend, Andrea Paciotto, who was selected to present his adaptation of a Goldoni play at this year's Venice Biennale! 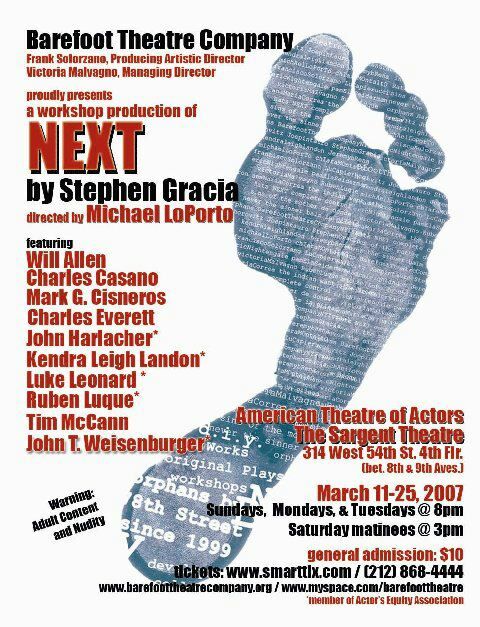 I'll be playing Stan in Barefoot's upcoming production of NEXT, a new play by Stephen Gracia. 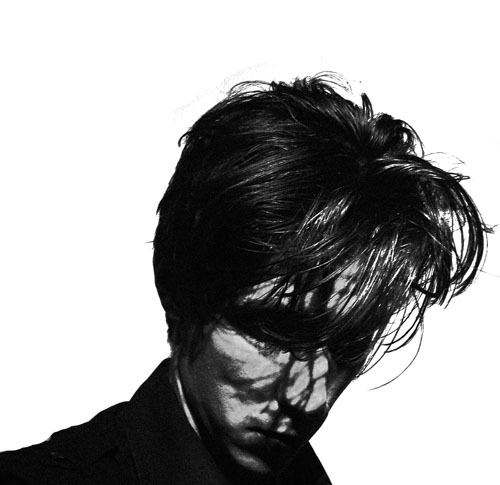 Check here later in March for showtimes and dates. Play opens March 11th, 2007. Working on a new demo. You can view it here.